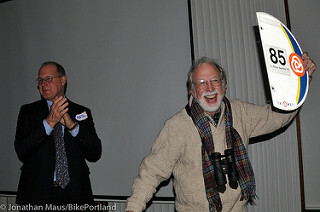 Lenny Anderson is famous for his advocacy for transit connections and active transportation in Portland’s industrial hub. After working tirelessly on these important issues, he has retired from his responsibilities on Swan Island and now has time to talk to us about the things he cares so deeply about! We cover the history of Lenny’s employment on Swan Island, TriMet’s routes onto it, Lenny’s involvement in protest over a neighborhood’s destruction, and getting the word out about the options for getting around that are available to everyone. 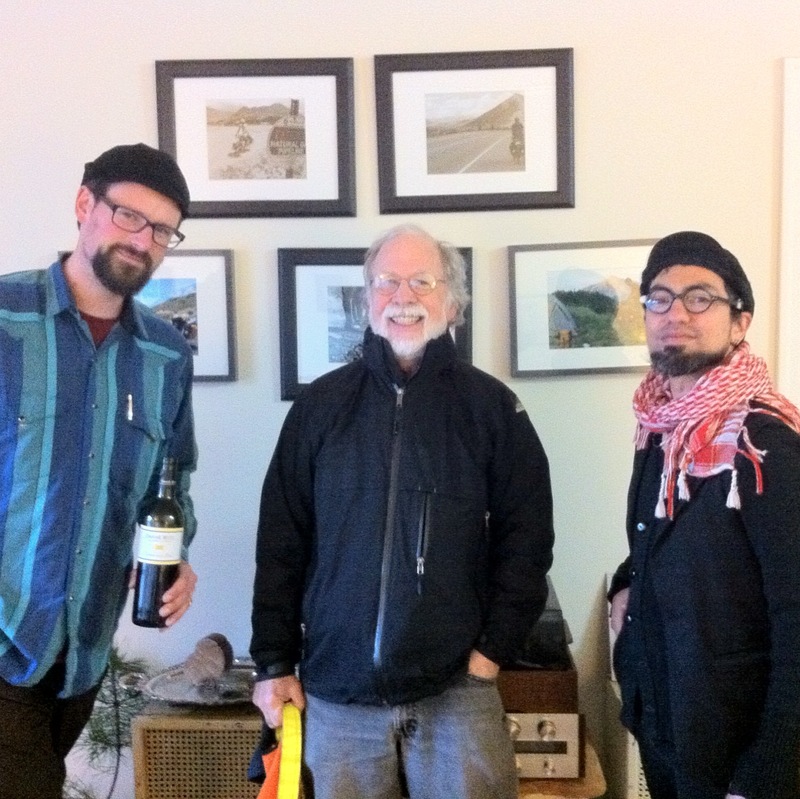 BikePortland: local bike shops are in love with each other! Robert and Glenn set us straight on Lisbon. A donation from Epic Image Studios! Ethan has a religious experience listening to E166. Tim in DC plans to cycle tour the Lewis & Clark route as well as the C&O/GAP route this summer, and wants to hear what tours other listeners will be planning. George recommends “A Thin White Line,” a movie about people who run/ride/skithe iditarod trail. Thanks to sustaining donor Shadowfoot for supporting our show costs.